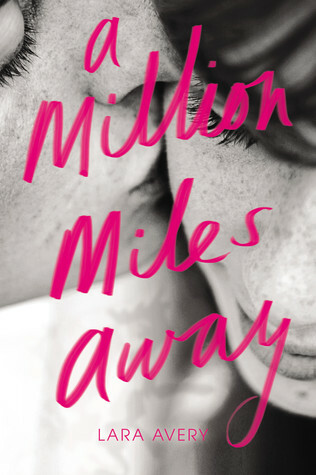 I recently finished reading A MILLION MILES AWAY by Lara Avery and was really moved by the story. Check out the synopsis. I mean really, I had to break out the tissues. When high school senior Kelsey’s identical twin sister, Michelle, dies in a car crash, Kelsey is left without her other half. The only person who doesn’t know about the tragedy is Michelle’s boyfriend, Peter, recently deployed to Afghanistan. But when Kelsey finally connects with Peter online, she can’t bear to tell him the truth. Active duty has taken its toll, and Peter, thinking that Kelsey is Michelle, says that seeing her is the one thing keeping him alive. Caught up in the moment, Kelsey has no choice: She lets Peter believe that she is her sister. 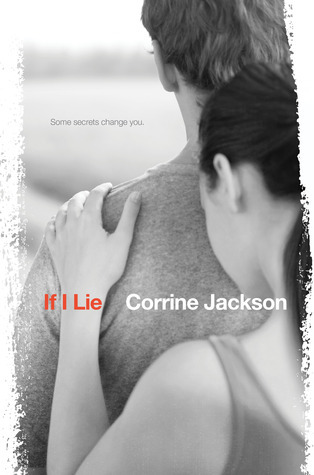 You have until July 6th to enter the giveaway for a free copy of this book on Goodreads. 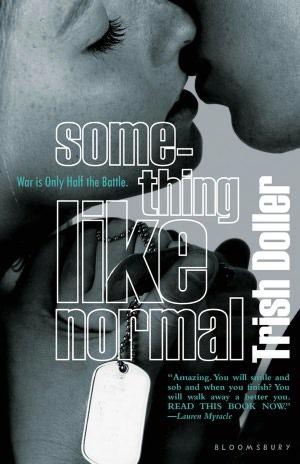 After finishing the book I decided to check out the other romances that involved a character in the military. Below you’ll find some of what I found. Amy Nelson-Barak, 17, is back in this third installment about a Jewish-American teen learning how to live and love in peace. She signs up for 10 days of training with the Israel Defense Force as soon as she finds out that her long-distance boyfriend, Avi, will be on base as well. But things turn out to be different from what she’d hoped for. She sleeps in a bunk bed underneath coils that look ready to give way, she’s being worked to the bone, and the bathrooms are hardly up to her standards. Worst of all, Avi doesn’t seem remotely thrilled that she’s there. Is something going on between him and a fellow soldier? Strong, beautiful, and able to be with Avi all the time, Liron is everything Amy wants to be. 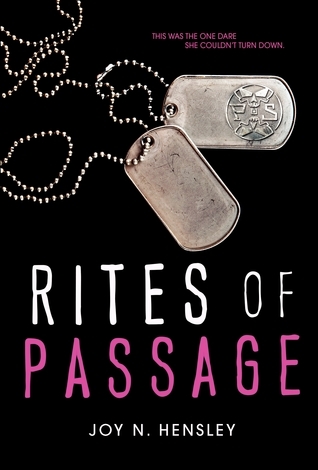 Even though the plot is predictable, readers can’t help but get drawn in by Amy’s fun way of telling her story, and they learn a lot about Israeli teens’ mandatory military service. Elkeles catches new readers up to speed in no time. Romance isn’t the main focus of this story. Ben has always had it pretty easy–with no acting experience, he landed the lead in his high school musical, and he’s dating the prettiest girl in school. Haunted by memories of 9/11, he makes the decision to enlist in the army–with devastating consequences. Somehow nobody ever thought Ben would be one of the soldiers affected, but after his convoy gets caught in an explosion, Ben is in a coma for two months. 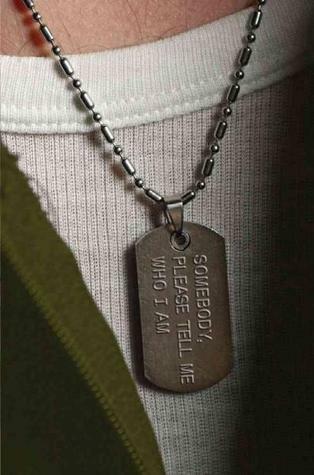 When he wakes up, he doesn’t know where he is, and he doesn’t remember anything about his old life. His family and friends mourn what they see as a loss, but Ben perseveres. Although he will never be the person he once was, this is the story of his struggle and transformation. 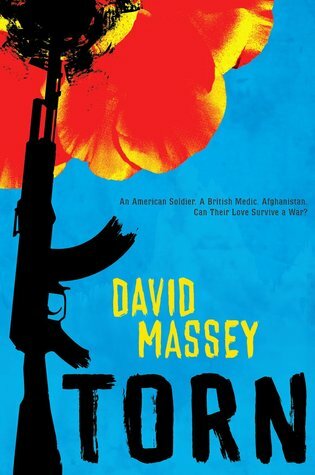 Witnesses to a mystery on the battlefield, a British medic and an American Navy SEAL confront Afghanistan’s fog of war.